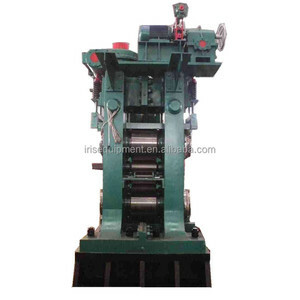 We use standard products for manufacturing cold rolling mills and other equipments. 1). 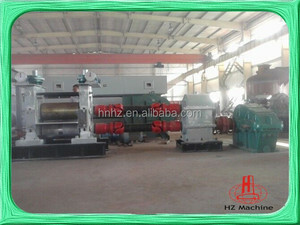 We customize the products according to the customers&rsquo; requirements. 2. Whole line realizes computer control and reached advanced international standards. click to find more products 1Q: Are you a factory or trading company 9 1A: We are a factory. 2Q: Where is your factory located9 2A: Our factory is located in Tangshan City, Hebei Province, China. 3Q: What should I provide if I`d love to customized the machine9 3A:You need to let us know what the raw materials used for the machine and the size of the finished productan andthe annual output. 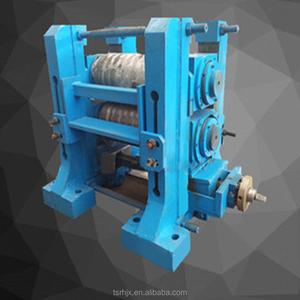 2 YRS Xiamen Youdeli Industrial Co., Ltd.
8 YRS Changzhou Pinghui Machinery Co., Ltd.
3 YRS Hebei Tech-Alltrust International Trade Co., Ltd.
Used for rolling a certain thickness metal plate into tubular shape, curved and other parts at room temperature. 3)we fixed our machine in container by steel wire inside which will be protected well during shipping 4)unloading, we use the wooden cabinet, protect the machine and can be easily used forklift to unloading machine. 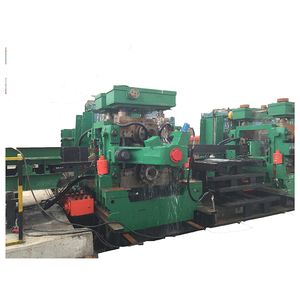 Our machines distribute worldwide to about 50 countries where there are metal plate industry ,there are Brilliant machines. 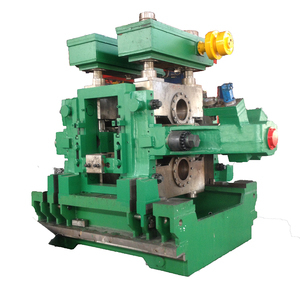 1 YRS Xiamen Ruiyu Machinery Co., Ltd.
6 YRS Foshan Pusheng Hardware Machinery & Mold Co., Ltd.
Recently,the price of steel products will increase,please purchase in advance if you need. We want to establish a longterm relationship with you. If you have any question, please contact to us ,we will serve you with pleasant. 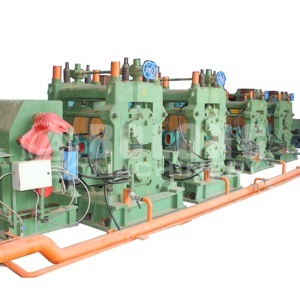 12 YRS Jiangyin Bosj Science & Technology Co., Ltd.
Alibaba.com offers 31,828 rolling mill metal products. About 1% of these are sheet metal fabrication, 1% are other metals & metal products, and 1% are bar accessories. 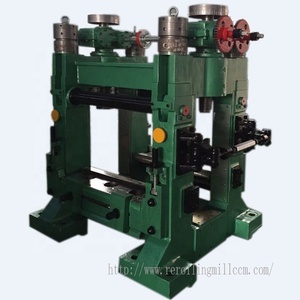 A wide variety of rolling mill metal options are available to you, such as free samples, paid samples. 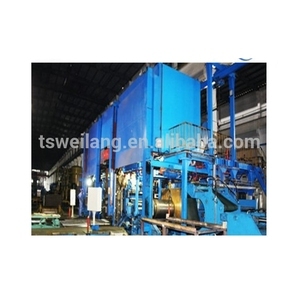 There are 31,828 rolling mill metal suppliers, mainly located in Asia. 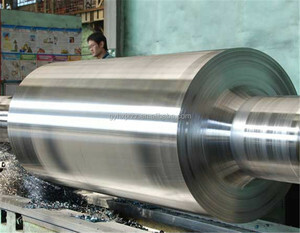 The top supplying country is China (Mainland), which supply 100% of rolling mill metal respectively. 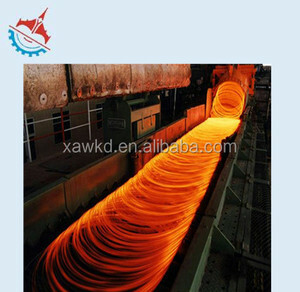 Rolling mill metal products are most popular in Domestic Market, Southeast Asia, and South America. You can ensure product safety by selecting from certified suppliers, including 12,502 with ISO9001, 5,807 with Other, and 188 with ISO14001 certification.